I’m excited to tell you that my good friend and fellow Ottawa writer Kate Heartfield and I will be launching our debut books, both from ChiZine Publications, on June 14 at Patty Boland’s in Ottawa’s Byword Market! We run from 5:30 – 8:00, but drop in anytime. Throughout the evening, we’ll have readings, raffles, prizes and who knows what else. This event is hosted by ChiZine Publications and we’ll also be having the Ottawa launch of the rest of their spring titles with books by George A. Romero (yes, that George A. Romero), Brian Hodge, Kate Story, Amanda Downum & Scott A. Ford. Check out their Spring 2018 catalogue. 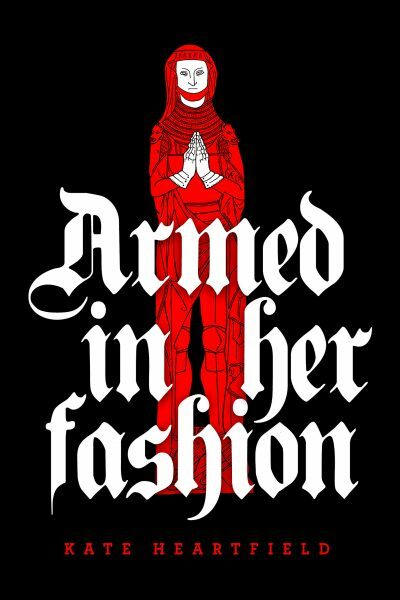 Armed in Her Fashion is a dark historical fantasy about a wet-nurse in 14th-century Flanders who leads a raid into a Hellmouth to get her money back from her dead husband. 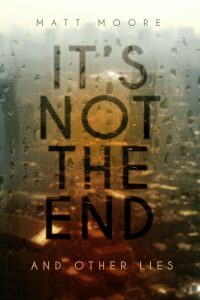 It’s Not The End And Other Lies mixes science fiction and horror to explore the line between the humane and the monstrous, the breaking point of the human spirit, and the challenges the near-future may bring.